AirBridgeCargo Airlines’ (ABC) growth continued in November with 27% upswing in cargo carried compared tothe same month a year ago. 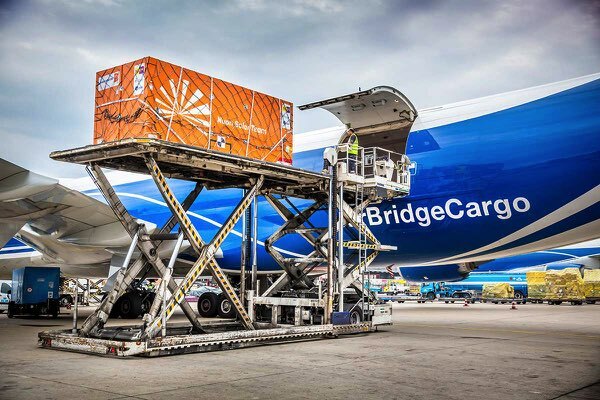 AirBridgeCargo Airlines (ABC), part of Volga-Dnepr Group and one of the fastest-growing international cargo carriers, has surpassed the 100 flights in-a-month milestone from Frankfurt Airport for the first time in November. 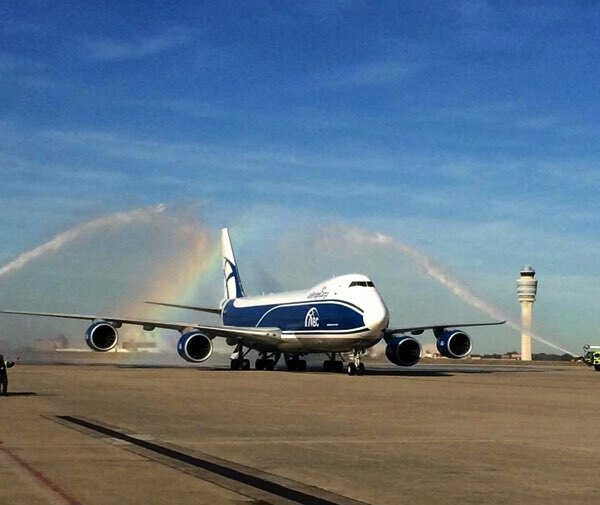 AirBridgeCargo Airlines (ABC), part of Volga-Dnepr Group and one of the leading global air cargo market players, has added Atlanta to its North American route network with the launch of twice-weekly flights. 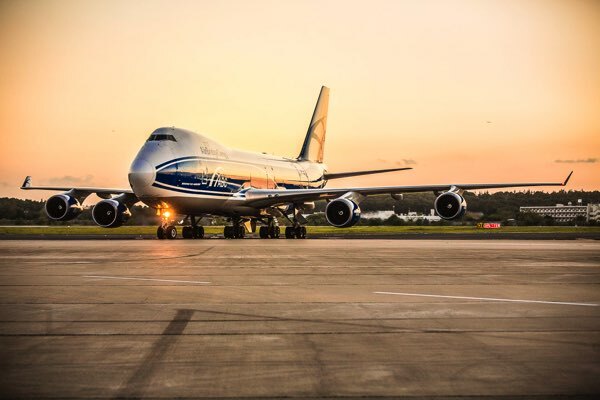 Boeing [NYSE: BA] delivered two 747-8 Freighters to AirBridgeCargo Airlines (ABC), part of Volga-Dnepr Group, and one of the leading international scheduled air cargo carriers. AirBridgeCargo Airlines (ABC), part of Volga-Dnepr Group and Russia’s largest cargo airline, in cooperation with JAS Worldwide Motorsport Logistics, has delivered race vehicles to China to compete in the 62nd Macau Grand Prix, one of the most celebrated and respected road races on earth. 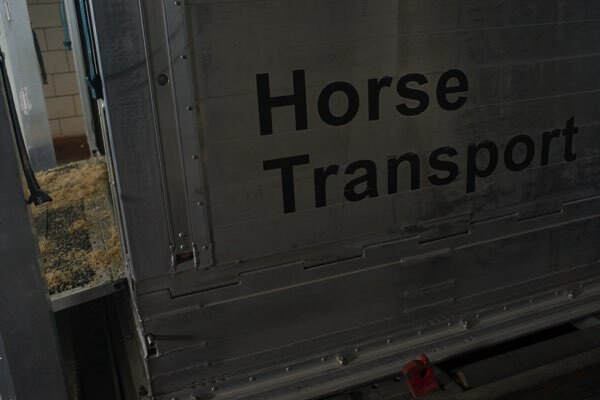 Volga-Dnepr Group has supported a project to reintroduce endangered Przewalski horses in the Ural steppes of Russia. 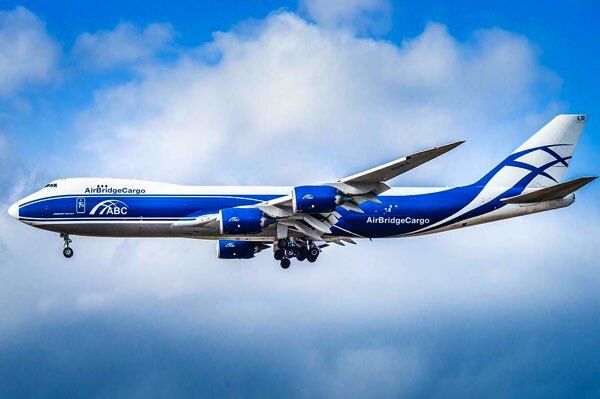 AirBridgeCargoAirlines, part of Volga-Dnepr Group and one of the world's leading schedulecargo carriers, continues to demonstrate strong performance results this year.In September the airline transported 42,480 tonnes across its network, a 28%rise YOY. 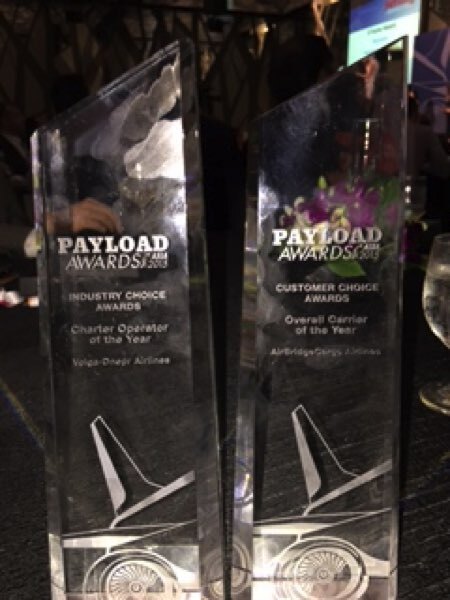 AirBridgeCargo Airlines (ABC)and Volga-Dnepr Airlines are celebrating a double success in the Payload Asia Awards2015, winning the ‘Best Overall Carrier of the Year 2015’ and ‘Charter Operatorof the Year’ prizes respectively. 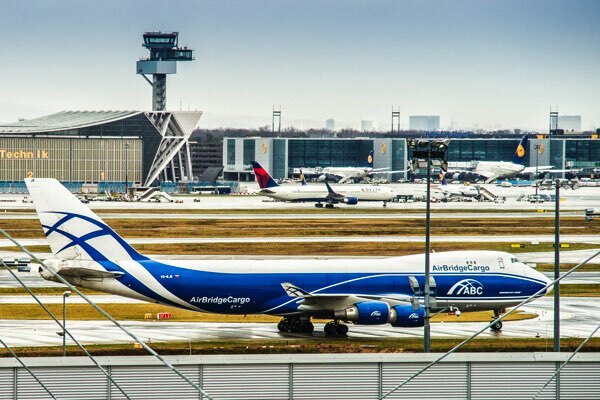 AirBridgeCargo Airlines (ABC), part of Volga-Dnepr Group and Russia’s largest all-cargo carrier, is heading into the final quarter of 2015 with sustained growth after reporting a 17% year-on-year rise in tonnage for the opening eight months of the year. Starting from 3rd of September, AirBridgeCargo (ABC) starts serving Singapore cargo market with direct freighter service from Moscow. 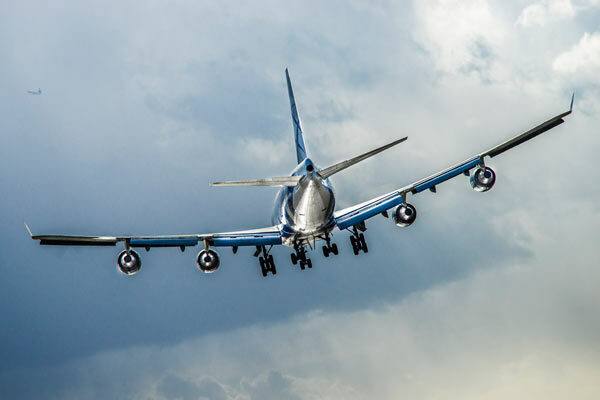 The flights will be served twice a week on Thursdays and Sundays by Boeing 747 aircraft with onward connection to Hong Kong and further to ABC's global route network. 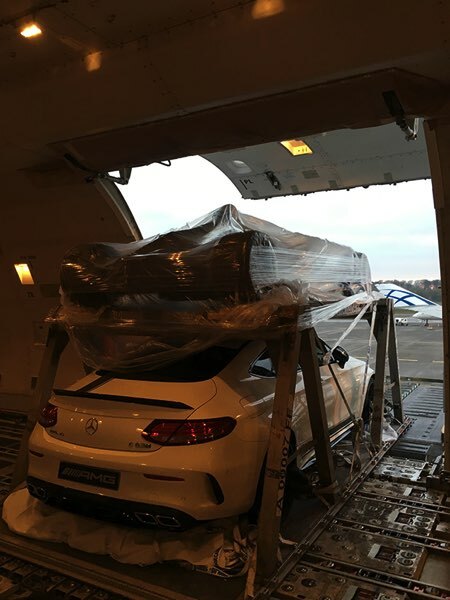 The Nuna Solar car started its journey to defend its world title in the World Solar Challenge 2015 in Australia onboard one of AirBridgeCargo Airlines’ (ABC) scheduled Boeing 747 freighter flights from Amsterdam to Hong Kong. 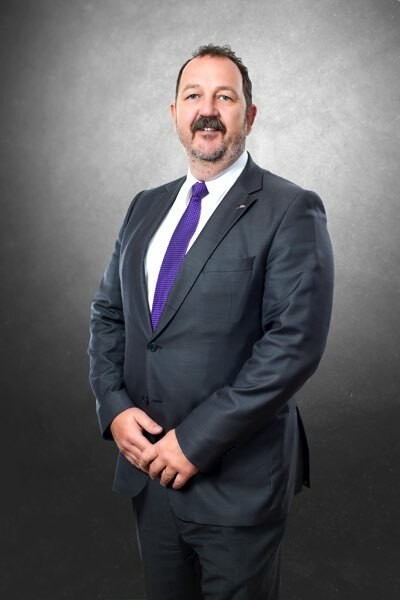 ABC has announced appointment of Georges Biwer as its Vice-President, EMEA, effective from July, 1st. 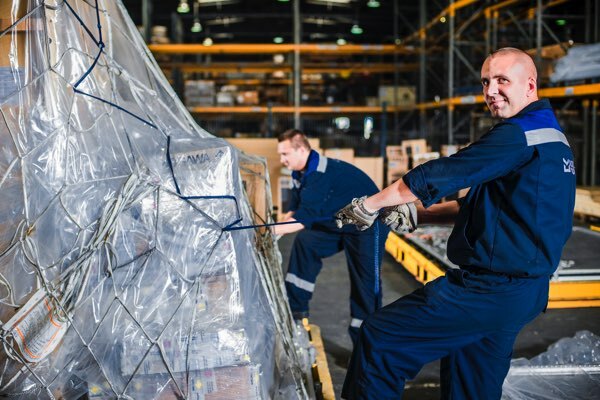 AirBridgeCargo Airlines improved its performance results with 17% in tonnage for the first half of the year, one pp up to compare with the 5 month report. 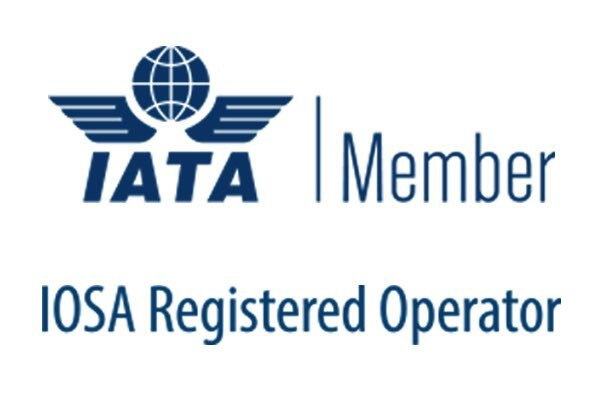 The airline transported over 218 thousand tonnes across its network in January-June period. Its freight ton-kilometres rose by 22% and ABC has managed to maintain the load factor of 67%, much higher the industry average. 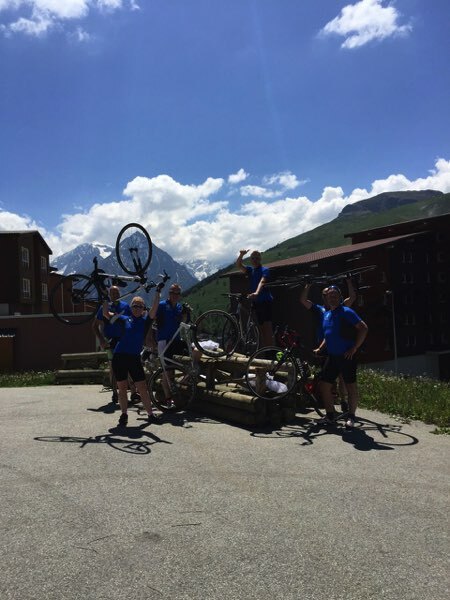 AirBridgeCargo Airlines (ABC) supports its customer's team, Geodis Wilson, during sports fund-raising event Alpe d'HuZes by becoming one of the team's sponsors. AirBridgeCargo Airlines (ABC), one of the fastest growing international scheduled cargo airlines, stays strong with tonnage up 16% in the first 5 months of 2015. In January-May period the airline transported 180,605 tonnes across its global route network linking Europe, Asia and USA via Russia. 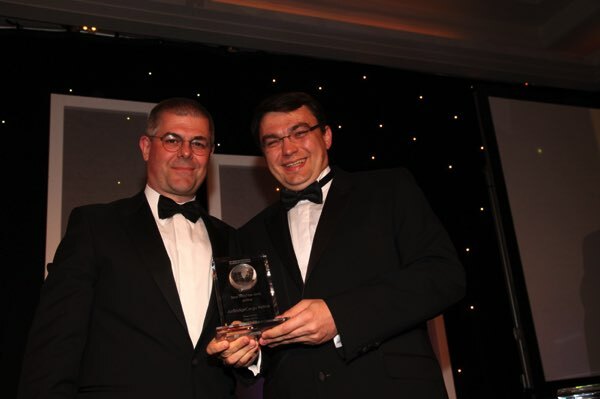 AirBridgeCargo Airlines’ (ABC) has earned the prestigious ‘All-Cargo Airline of the Year Award’ at the 32nd annual Cargo Airline of the Year ceremony, voted for by air cargo customers around the world. 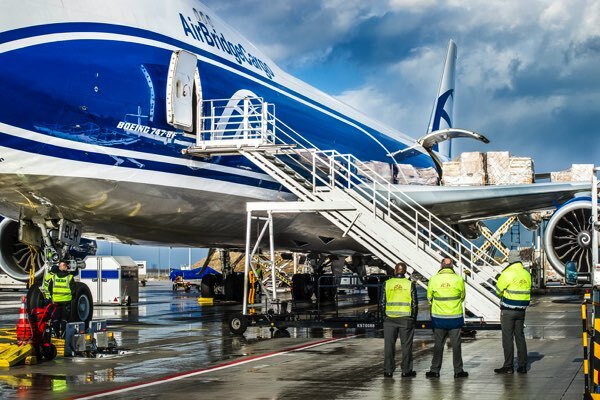 AirBridgeCargo Airlines (ABC) has reinforced its position as one of the world’s fastest-growing cargo airlines by reporting a 20% increase in tonnage for the first quarter of 2015, continuing the trend set by previous years. 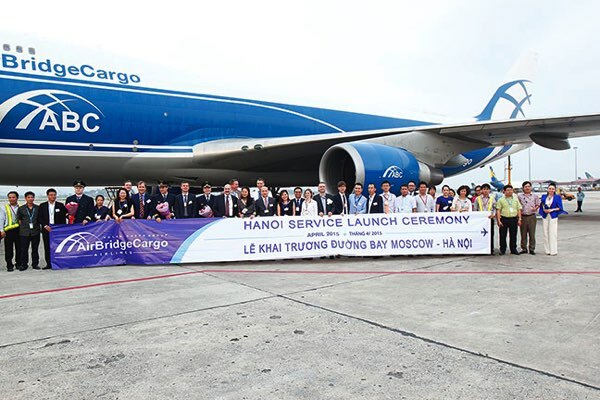 AirBridgeCargo Airlines (ABC) is extending its global network to Vietman with the launch of twice-weekly freighter services from Hanoi, starting on 1 April, 2015. 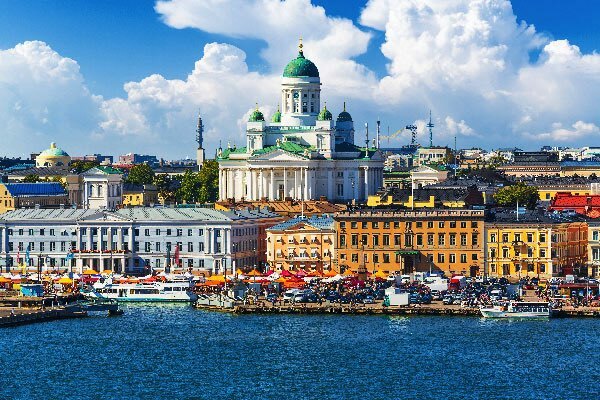 The flights depart Hanoi every Wednesday and Saturday bound for ABC’s hub at Moscow’s Sheremetyevo Airport via Hong Kong. From Moscow, the flight connects to AirBridgeCargo destinations in Europe and the United States. 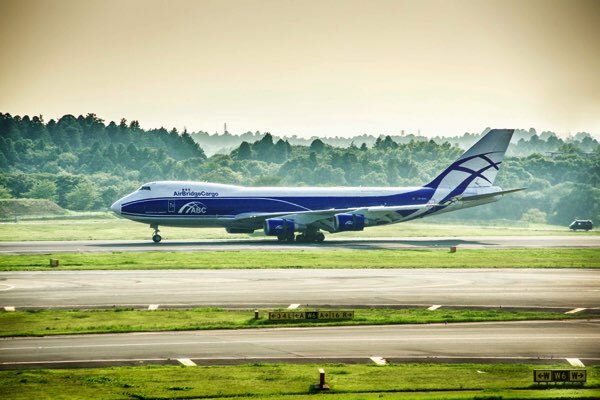 Helsinki, Finland, is the latest addition to AirBridgeCargo Airlines’ (ABC) fast-growing international network, with twice-weekly Boeing 747 freighter services commenced on 26 January 2015. AirBridgeCargo Airlines (ABC) marked its 10th anniversary year in 2014 by carrying a record tonnage of 401,000 tonnes, a 17.6% increase year-on-year, with an average load of 72.6%, well above the industry average.